The leading ladies at Bella Luna Bakery are like your mothers away from home. You could walk into their bakery after a horrible work meeting and leave feeling like you can conquer the world (also like you can shove 10 desserts into your mouth, but who’s counting?). As if their sweet personalities weren’t enough to draw you in, their tasty desserts will definitely keep you coming back for more. I drive past Bella Luna every single day on my way to work and every single day they have a different dessert for you to try. Craving cheesecake? They make Turtle, Peanut Butter Cup, Strawberry Margarita, Eggnog, Mint Chip, as well as several other delicious flavors. Craving cake bites? Good luck choosing just one flavor (I personally love Almond). Craving cookies? 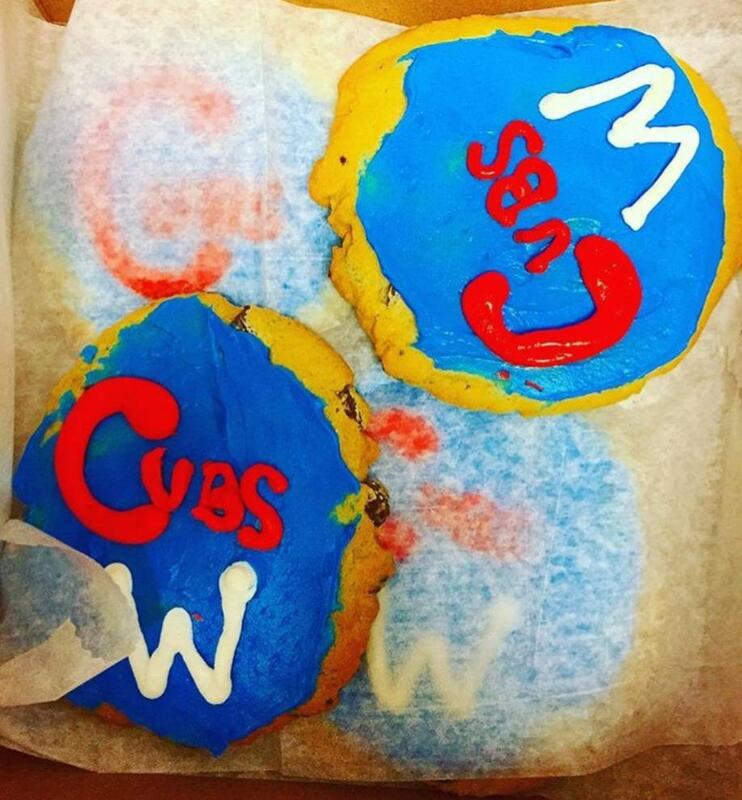 I hope you’re a Chicago Cubs and Bears fan (I’m so sorry for your loss if you aren’t). All team loyalties aside… I suppose I should mention that they also bake other types of cookies including but not limited to Swedish Almond Crescents, Potato Chip with Mrs. Fisher’s Chips, and Farmer Cookies. 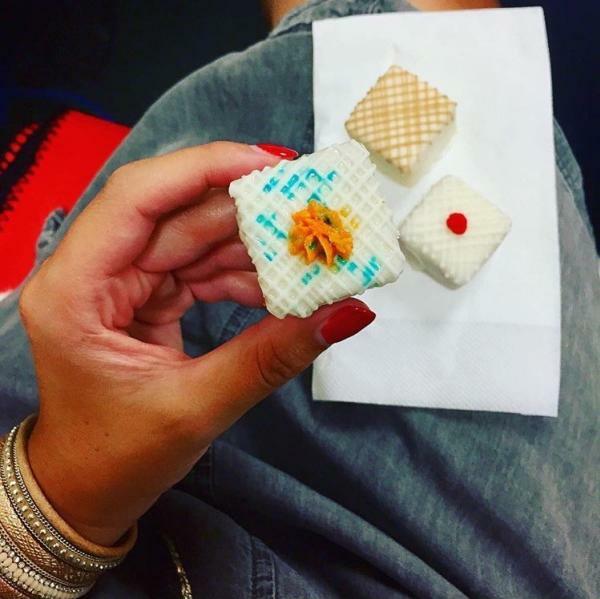 Needless to say, the ladies at Bella Luna are experts at anything and everything when it comes to sweet treats. P.S. 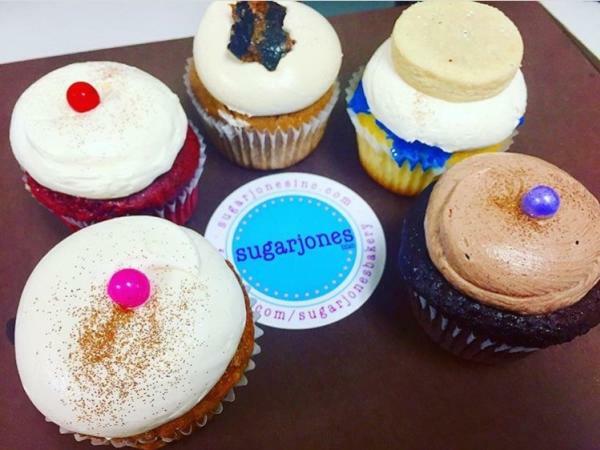 Sugarjones has two locations in town including one on Riverside (in the same shopping center as Blush Nail Lounge and Pho Square) and one on State Street (in the Fairview Shopping Center), so you have absolutely no excuse to not try their sweet treats! If you don’t shed a tear of happiness after looking at this tower of goodness, I don’t know if we can be friends anymore. You may be thinking “man, this girl really loves her cupcakes” and the answer is “yes, I LOVE cupcakes”. HOWEVER, I am a very open and accepting individual and I welcome all kinds of desserts, which is why I love Halo Cupcake. 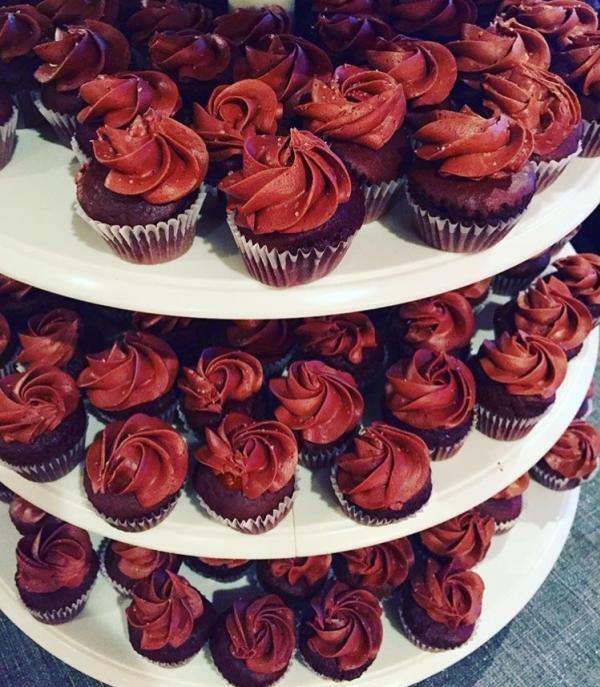 You see, Halo does not limit their talents to JUST cupcakes… They also bake brownies, pies, cookies, bars, and MORE! I look at their Instagram account several times a day (my self-control skills are on a downward spiral these days) and every time I am amazed at the flavors they come up with for their desserts. Between their Creepy Crawler Cupcakes (imagine those dirt cakes with gummy worms that you ate when you were a kid… yep, they turned that into a cupcake), Apple Crisp Cupcakes (#fall), Samoa Cupcakes (if you don’t like this flavor were you even a Girl Scout? ), Unicorn Chocolate Bark, Birthday Cake Pops, and Chocolate Hazlenut Cake Pops, there is LITERALLY no chance that you won’t find a flavor and/or dessert that you love at Halo. Rachel Cordano is the Instagram influencer and blogger behind @rockford_cravings. She travels around the Rockford region to local eateries to rate and review delicious and unique food options. Her mission is to promote Rockford's cuisine scene, one food selfie at a time.